Hey everyone! How was your weekend? We just hung out and, as we usually do on weekends, ate some good food. 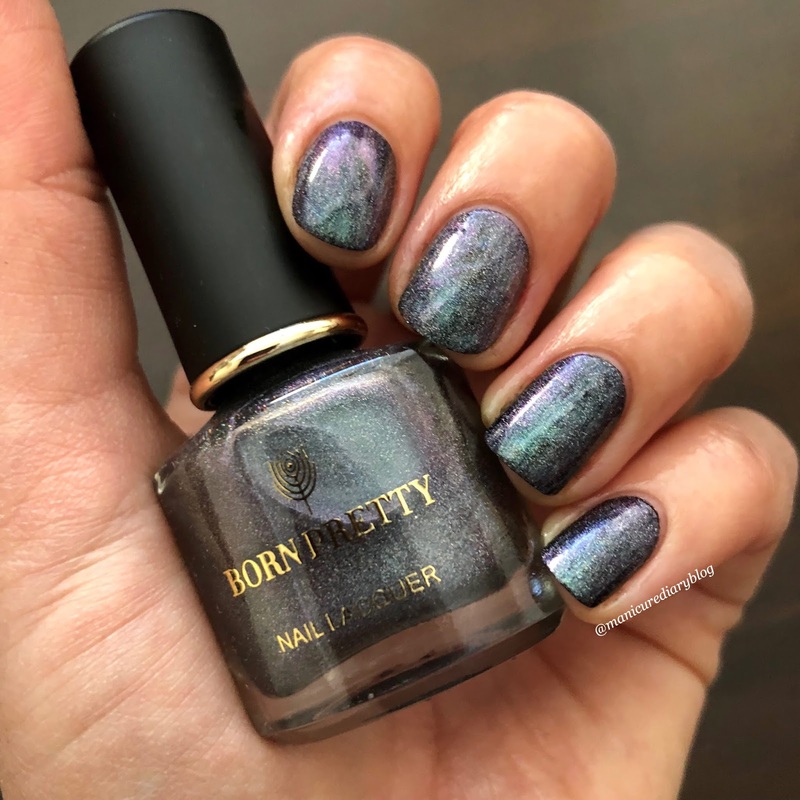 I received this magnetic polish from Born Pretty Store a while back and painted my nails with it but then totally forgot to post the pictures. 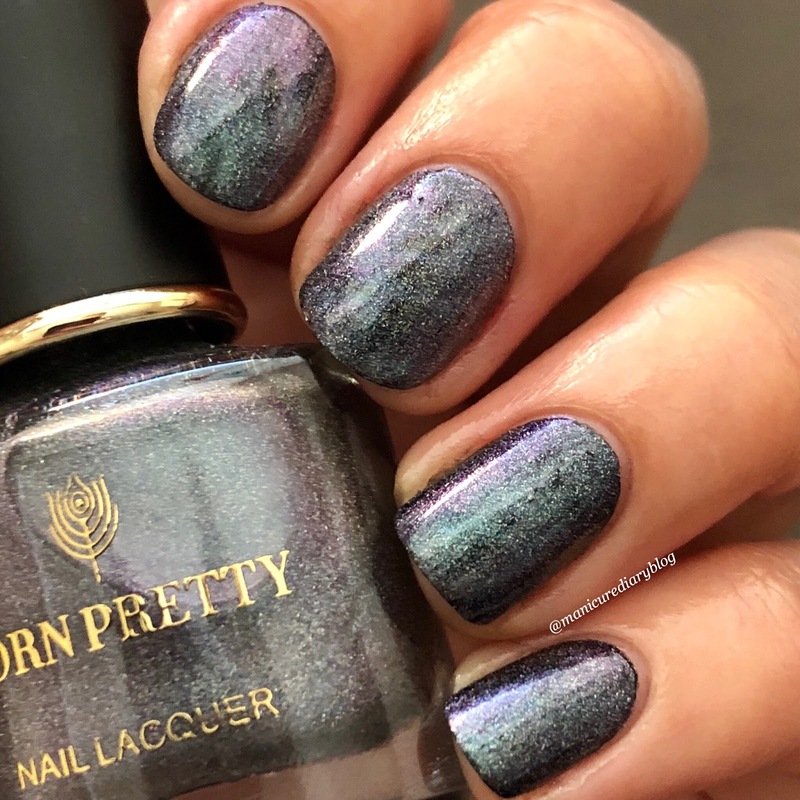 I have the color Alitair and Vega, which is a holographic chameleon polish with a purple to blue/green shift. 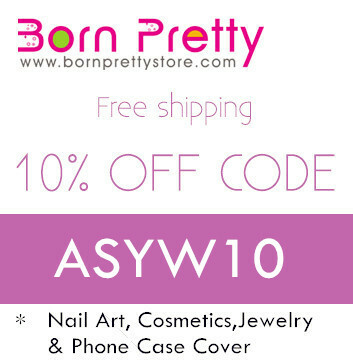 For these polishes it is recommended to layer them on top of black, which is what I did. I also received a magnetic tool to use with this, but to be honest it wasn't a very strong magnet so the effect wasn't great. The color is still very pretty! 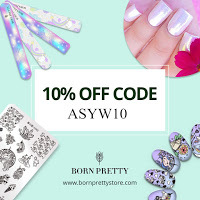 When you place an order with BPS make sure you use my discount code ASYW10 for 10% off! Hope you have a great week. 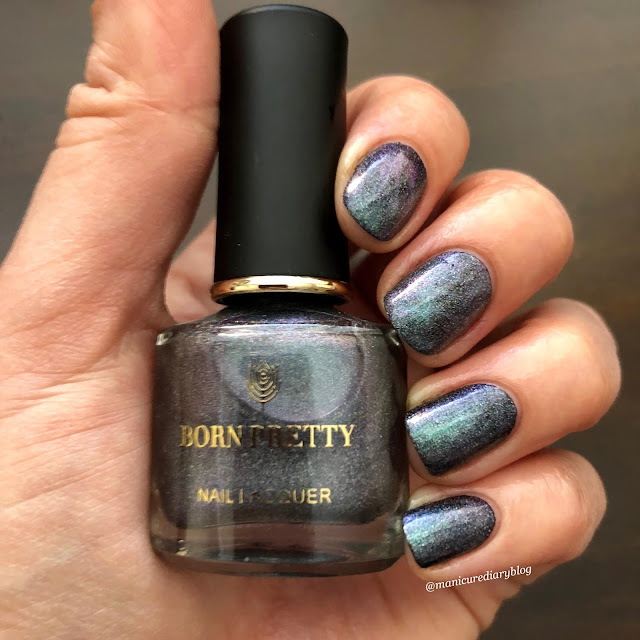 Disclaimer: The products in this post were provided for my honest review by the Born Pretty Store. All opinions are my own.